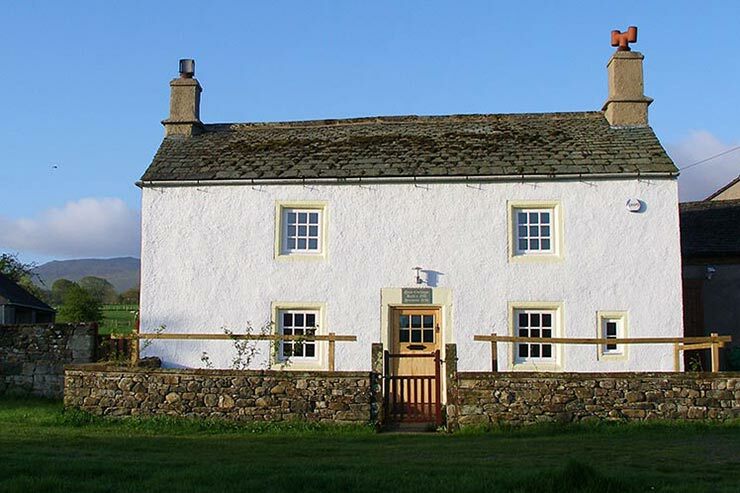 A special, unusual place to stay High Houses is a Cumbrian farmhouse built in 1669 offering self-catering & B&B, perched on a hilltop with amazing views towards Scotland. 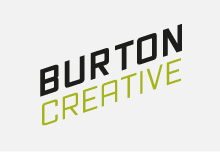 Lovingly restored yet retaining many original features. Sleeps up to 8. 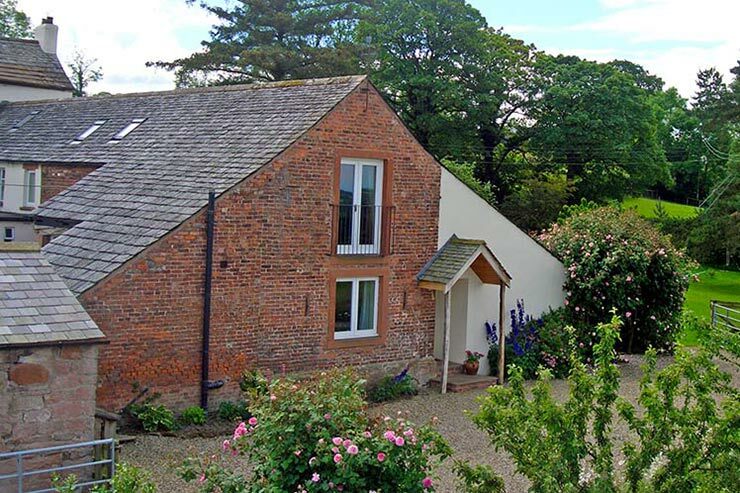 Self Catering holiday cottage set in a glorious rural setting in Ireby. Part of Woodlands Country House Hotel. Sleeps up to 3. 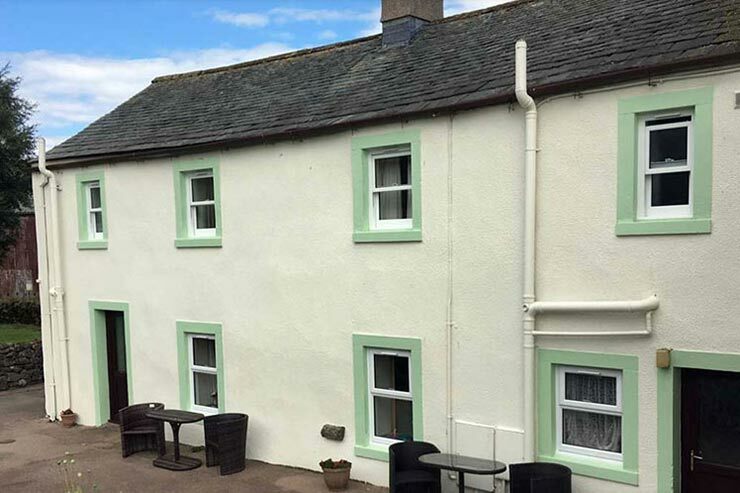 Part of the Old Rectory in Caldbeck village, a recently converted holiday cottage with superb central location with spacious rooms, open fire and modern facilities and private gardens. Close to all village facilities. Sleeps 4. 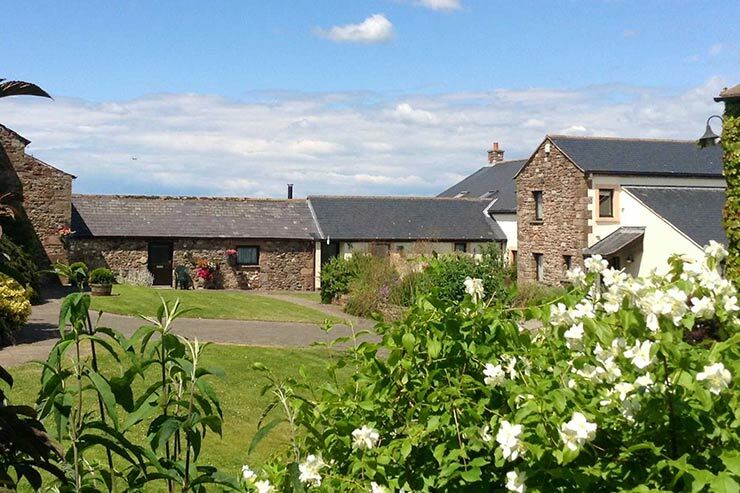 2 x ETC 4 star self-catering Holiday Cottages - dog friendly - sleeps 4 and 2 people resptively - just outside Caldbeck village. 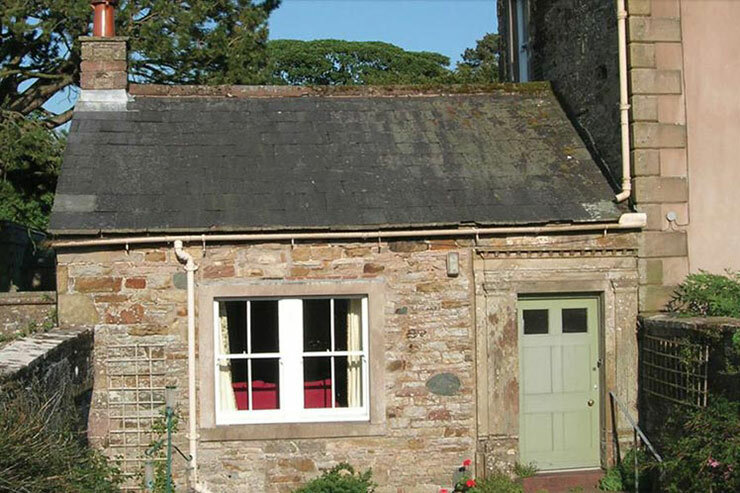 Spacious, cosy holiday cottage dating back to the 17th century. renovated to a high standard. 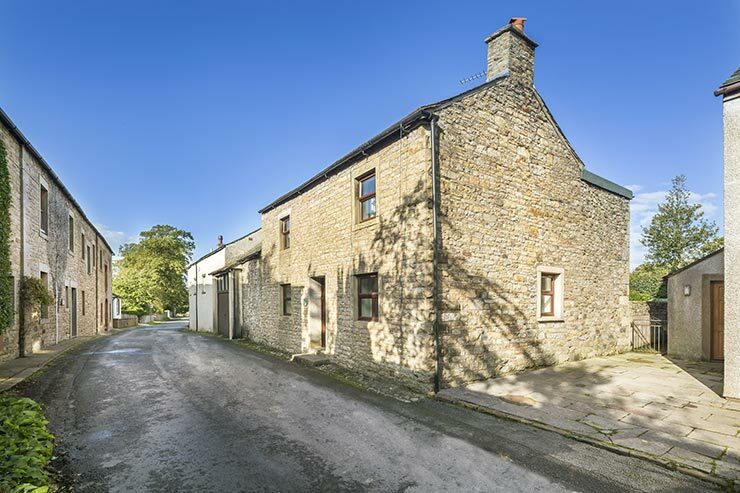 Suitable for people 5/6 with great views in the quiet village of Uldale. 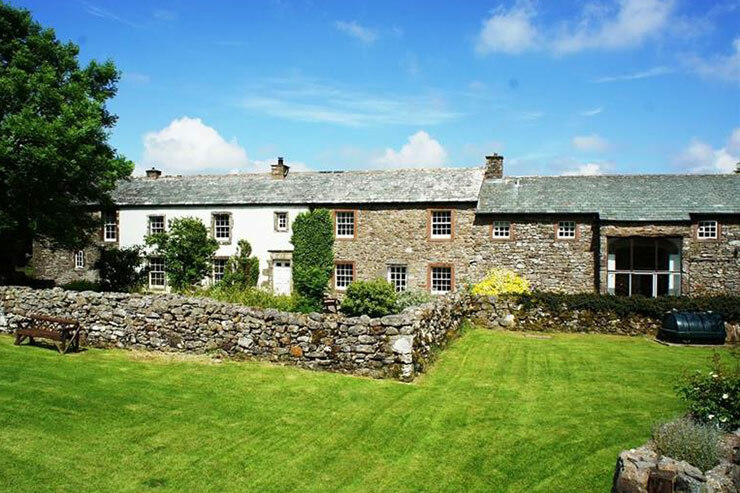 A recently converted barn now available as a self catering holiday cottage on the fringe of the Lake District. Dog friendly. Sleeps 2. 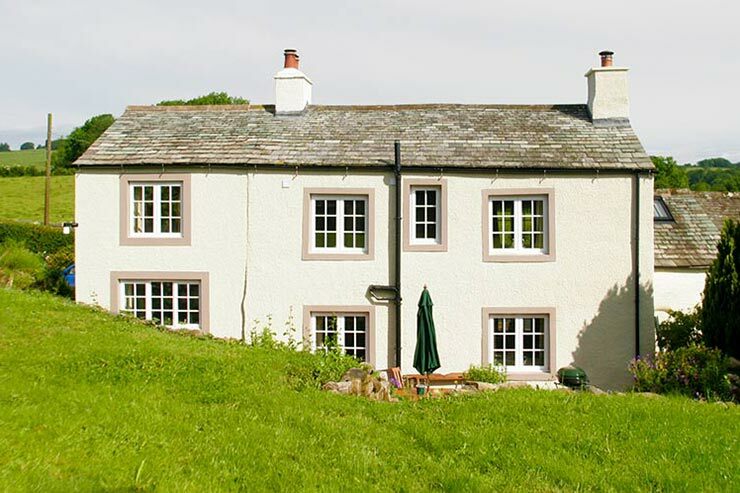 A luxury holiday cottage close to the centre of Caldbeck village with large private garden and excellent facilities. Enjoy England 5 Star & Gold Award rating. Sleeps up to 5. 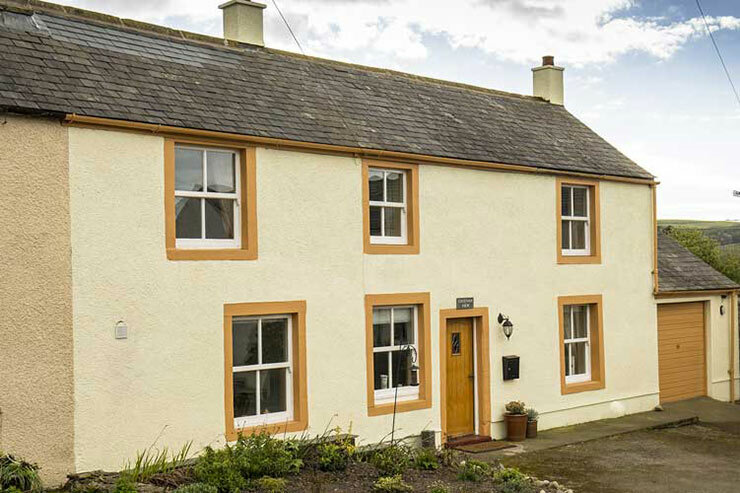 Luxury 5 star holiday cottage in beautiful & quiet location near Sebergham, approx. 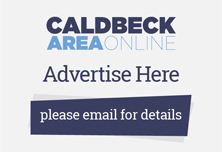 4 miles from Caldbeck. A converted Grade II Listed Barn. Sleeps 6. 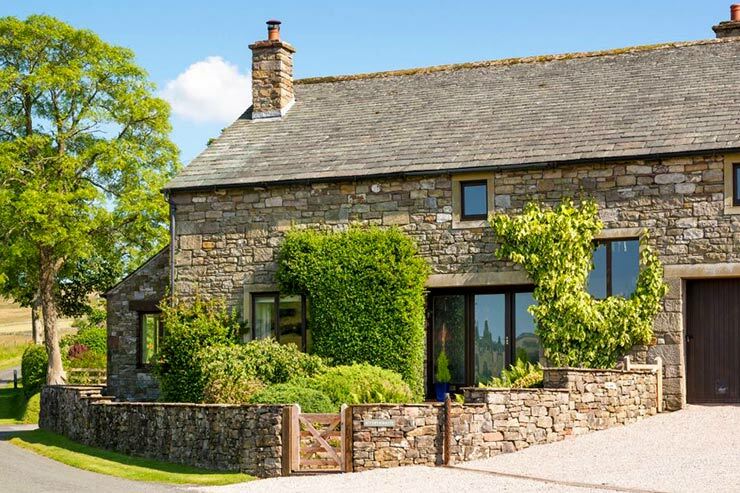 Stone built dog friendly holiday cottage, in an elevated position on the edge of Caldbeck Village, with views of the open fells from the rear of the house. Wood burning stove. Spacious enclosed garden and plentiful off-road parking. Sleeps 6. 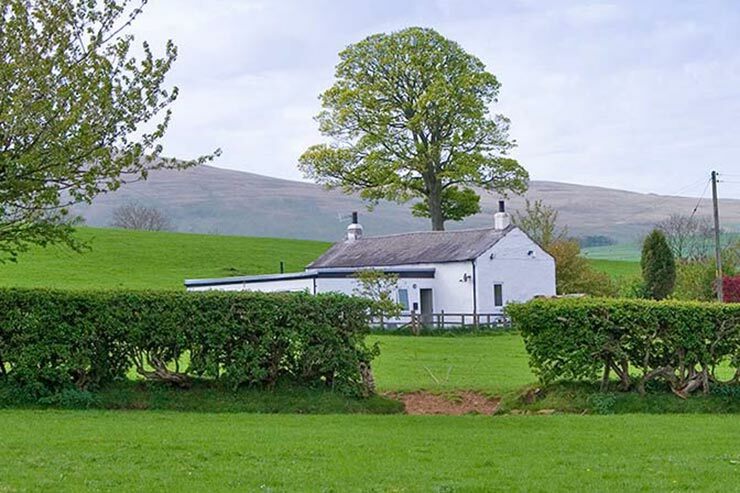 Cosy holiday cottage accommodation in an idyllic riverside location close to the centre of Caldbeck Village. 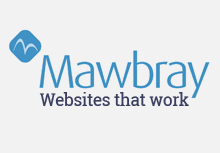 Great for families. Sleeps 5. 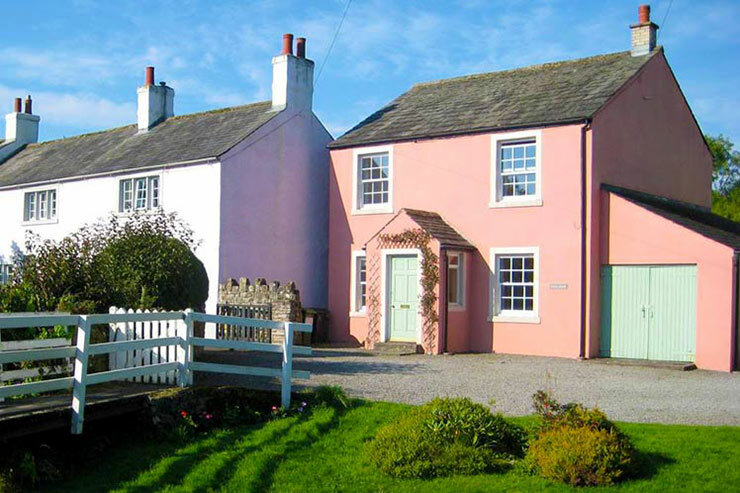 Enjoy England Gold Award Unique cottage holidays at an imaginatively converted hill farm. Panoramic views over the Eden Valley. 4-5 star Enjoy England rating. 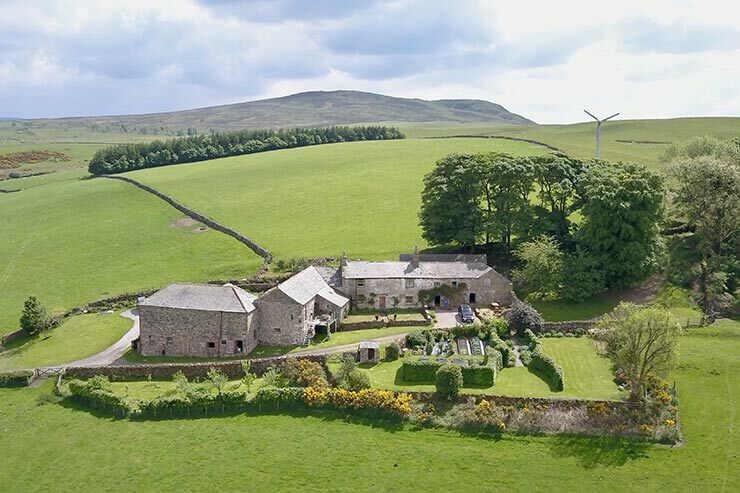 3 luxury holiday cottages amidst totally unspoiled scenery with stunning views of High Pike and Brae Fell. 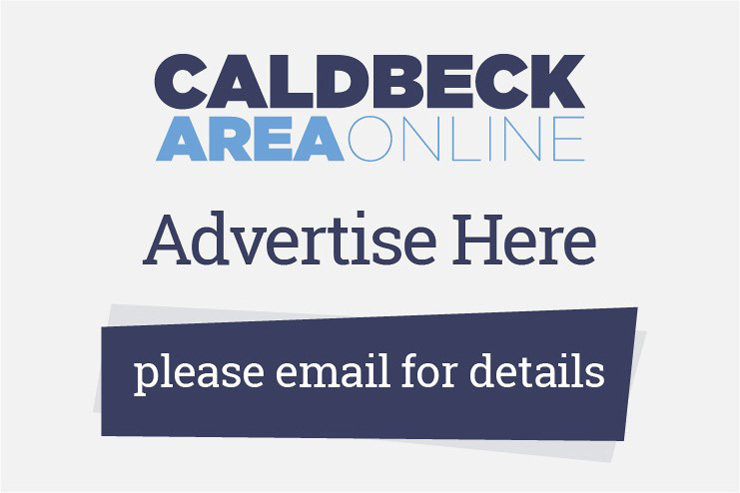 Located just outside Caldbeck. Sleeps 2, 4 and 6 respectively. 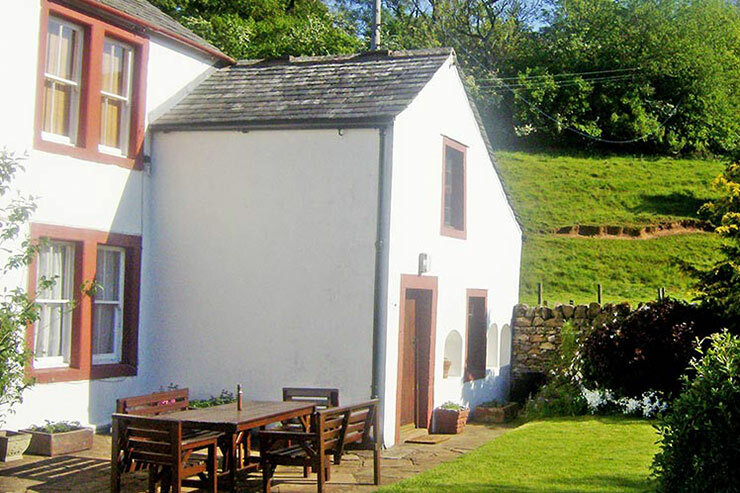 Luxury self-catering holiday cottage close to Ireby. 4 spacious bedrooms. 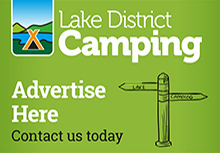 Wood burning stove, luxury kitchen & bathrooms, wireless internet. Stunning views and sunsets. Enclosed garden. Sleeps 8. 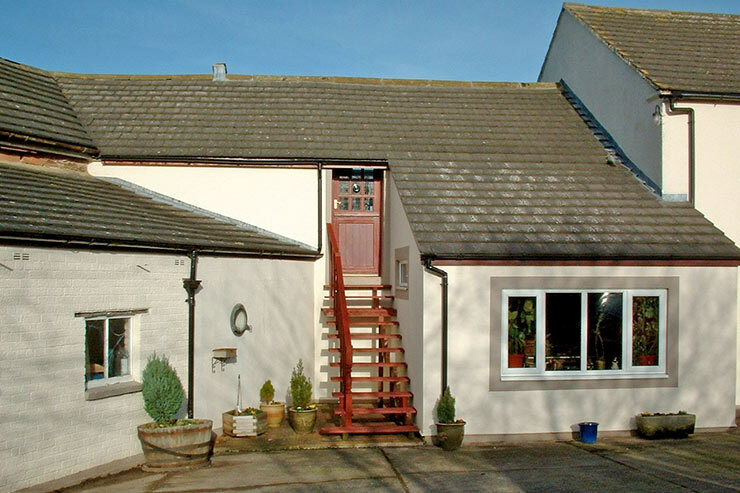 Recently modernised luxury holiday cottage in a quiet location just outside Hesket Newmarket. Stunning fell views. Sleeps 6. 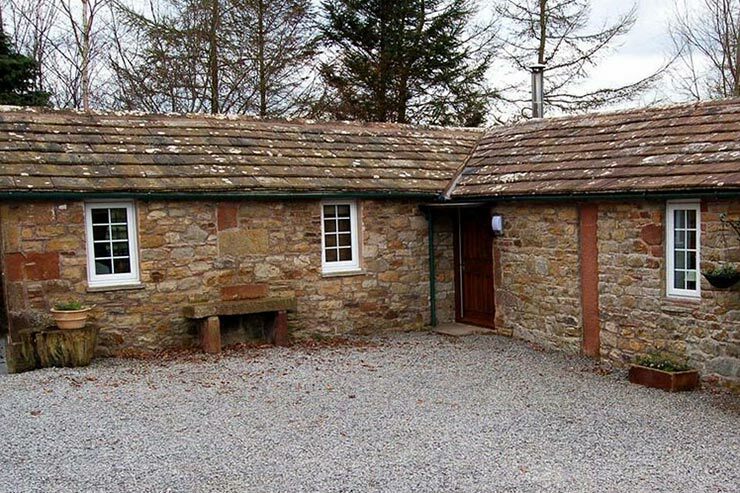 Self catering holiday cottages renovated from an old barn on a working farm - Faulds Farm, just outside Caldbeck.